Description: This Concurrent Engineering Workshop is dedicated to CubeSats. The university students will learn about the Concurrent Design of a defined CubeSat mission and will work in small teams of 2 to 3 persons on each subsystem concept. Open to: 3rd/4th year Bachelor, Master and PhD engineering or physics students from future or early phase CubeSats teams. Description: During these Concurrent Engineering Workshops, the university students will learn about the Concurrent Engineering approach and how to use the Open Concurrent Design Tool (OCDT). Divided in small teams of 2 to 3 persons, they will create and develop iteratively subsystems to achieve a defined mission. Open to: Master or PhD engineering or physics students. Description: During this pilot Training Week, the university students will learn about small satellite design and testing through lab sessions delivered by Theia Space using a CubeSat training model (ESAT). 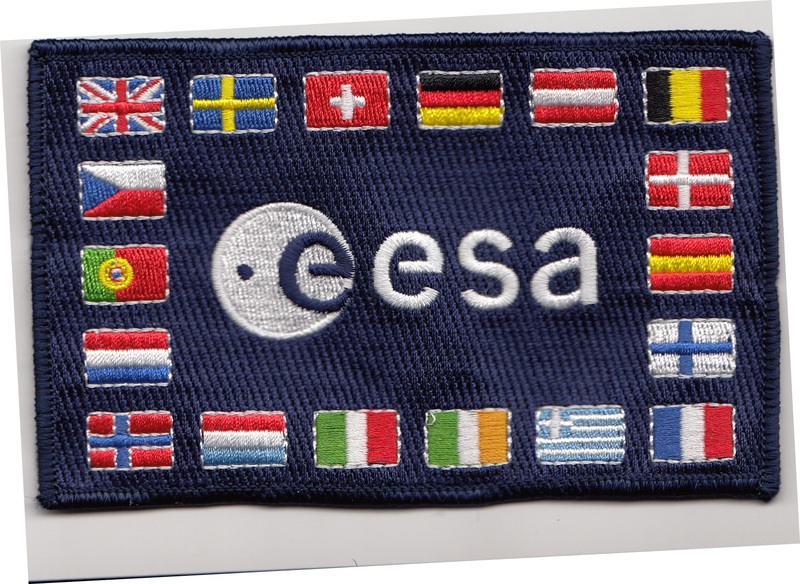 The lab sessions will be complemented by technical lectures delivered by ESA experts. This Training Week is especially suitable for students who are involved in a CubeSat project or would like to be. Open to: Bachelor, Master and PhD engineering students. 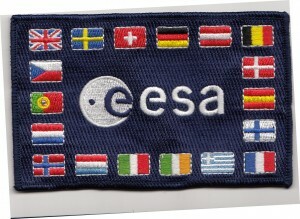 Description: The students will be introduced to the fascinating world of spacecraft communications. This Training Course will be constituted of formal lectures with a heavy emphasis on interactions with the students about the challenges of communicating with a spacecraft and the subsystems involved in communications (both on-board and on the ground): what can go wrong, troubleshooting, and traps to be avoided during operations and testing. Open to: 3rd/4th year Bachelor, Master and PhD engineering students.